Just because someone claims to be a scientist and states for or against Global Warming, really does not add up to a lot for just as when you go visit a doctor, they always tell you to get a second “opinion” because that is all you are getting. I have previously warned that if this trend continues during the next winter, then we have exceeded any short-term reactionary trend and the weather appears poised to continue to get colder going into the distant future. Socrates was projecting that the peak on this cycle aligned with the ECM 2015.75. This is a Longitudinal Cycle, not Transverse. That means peak to bottom varies. This short-term wave should be a 13-year decline from 2015 making it 2028 initially. After that, if we see colder winters beyond 2028, then the next low will be with the peak in the ECM 2032. There is a SERIOUS RISK that we are looking at the final low coming in during the period of 2046. 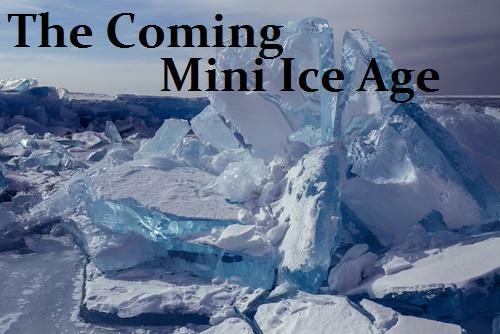 It appears we are plunging now into a deep mini ice age. There is just no way we can reverse this trend no matter how much the government regulates or increases the taxes. For the next 20 years at a minimum it’s going to get colder and colder on average. There is a very HIGH PROBABILITY that we are declining for 31 years from 2015. What people fail to understand is that the entire weather system of our planet is extremely dynamic. Research has traced the north-south shifts of the northern-most edge of the tropics back 800 years, which was conducted by the University of Arizona-led international team. They have mapped out the fact that the Tropic Belt is also subject to cyclical movement. I have reported that in ancient times, the region we call the Sahara Desert was lush and green and there were cave drawings showing herds of animals in the region. The research has revealed that indeed the Tropic Belt has moved upward and downward over the centuries and the research has documented where it has moved for the last 800 years. 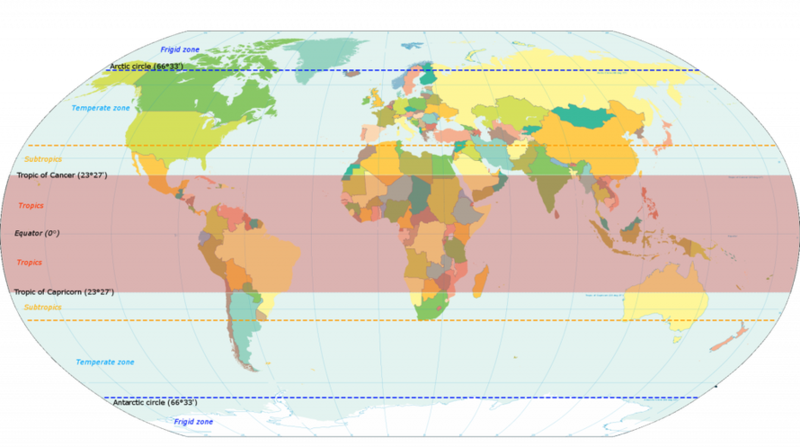 The Tropic Belt has been gradually moving northward since 1970. There is debate over what is even causing that. The data we hope to also run through our model to see if that also aligns with the future forecasts on climate change our model has been projecting. This too may be yet another confirming link in the outcome we must face.